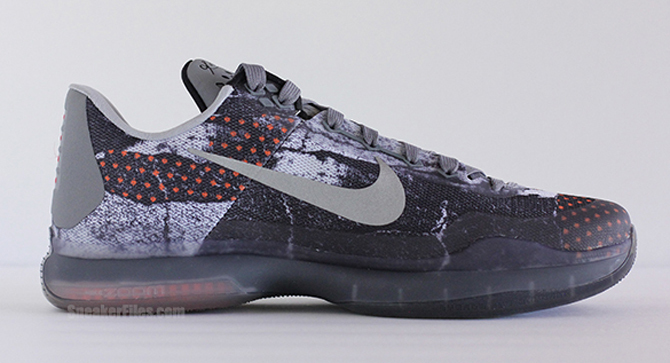 The Kobe 10 will continue to release through the summer with colorways like this hectic one. 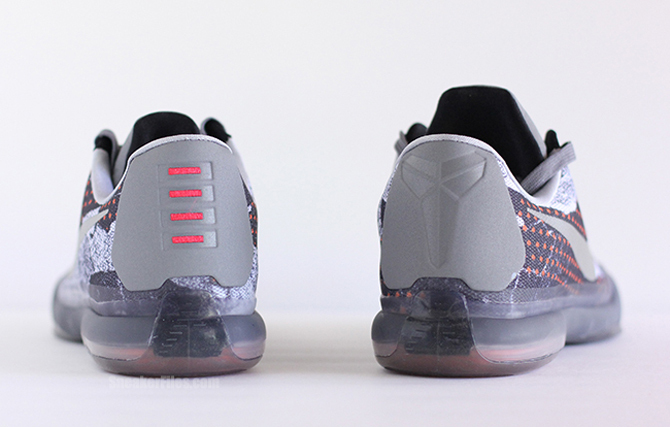 The pair, already dubbed the Nike Kobe 10 "Pain" by the Internet, has a broken-up look across the body of the shoe that appears to be reflective or maybe even heat-activated. 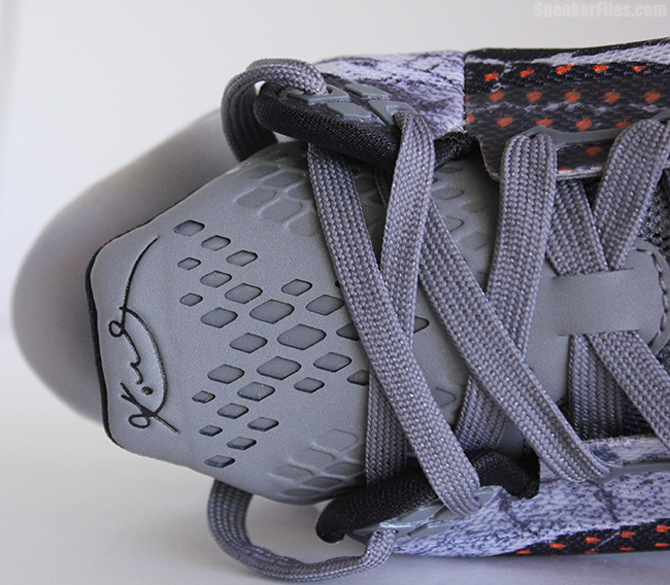 The standard mesh upper looks to be intact and is decorated here with a set of red dots that show up where the torn graphics do not. 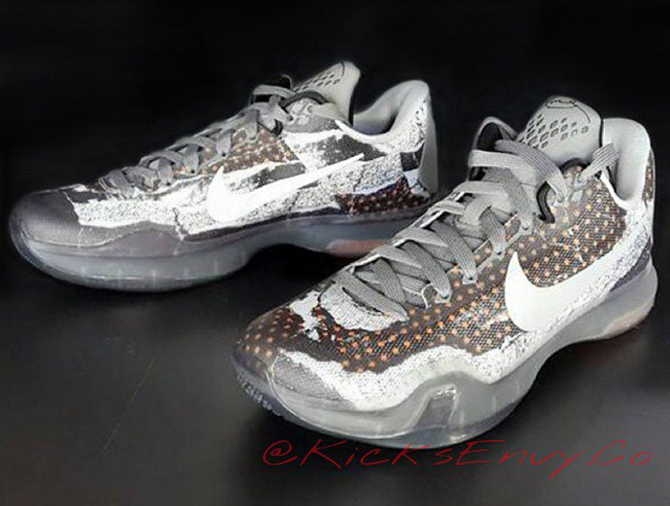 The Nike Kobe 10 "Pain" pair should release on July 9, 2015. 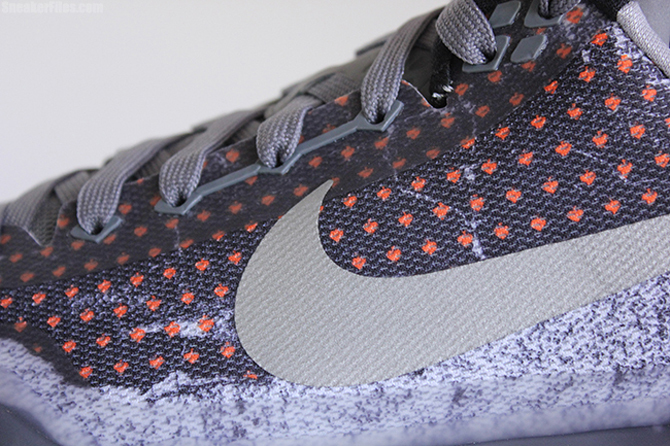 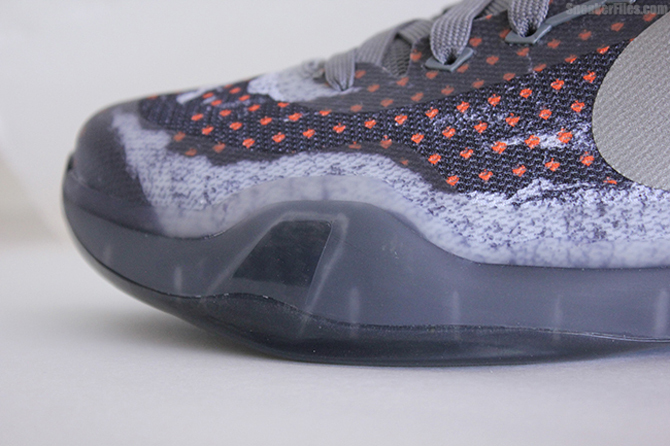 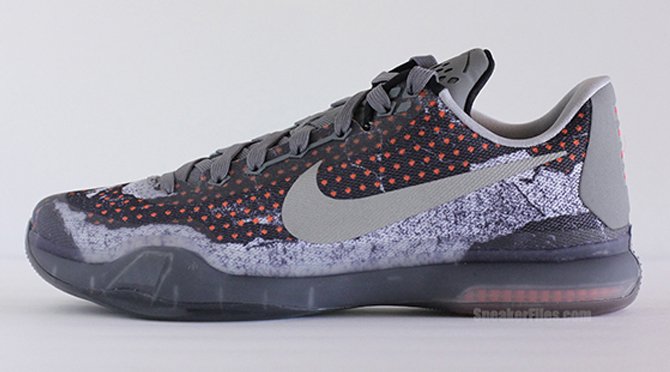 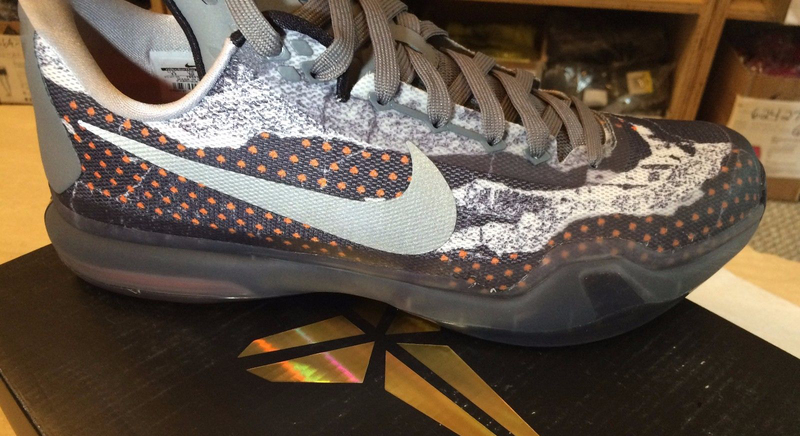 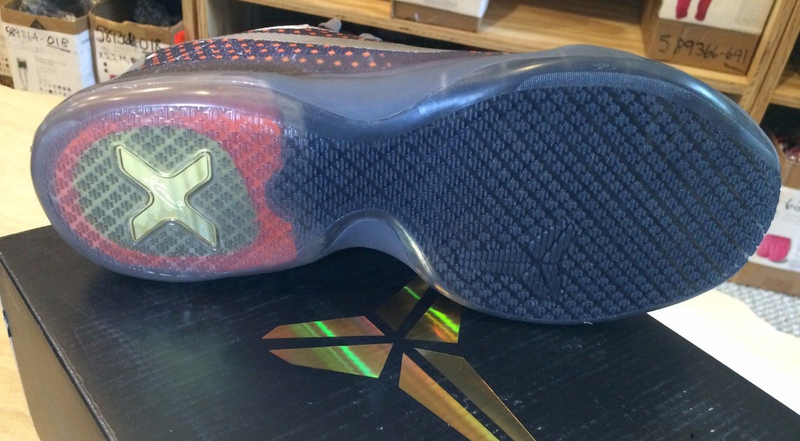 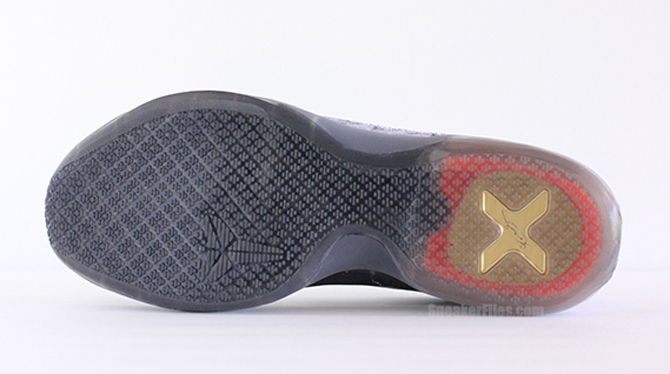 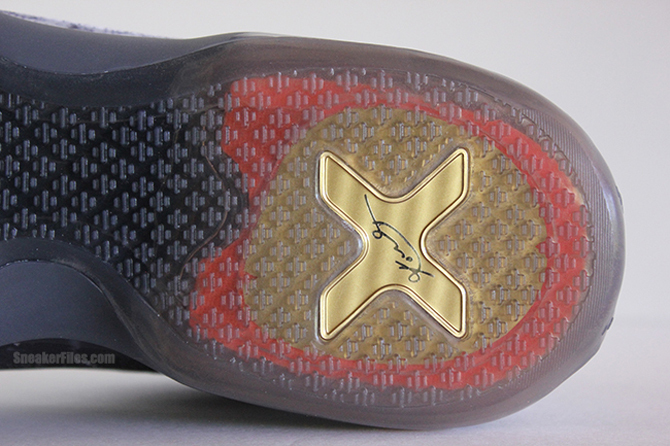 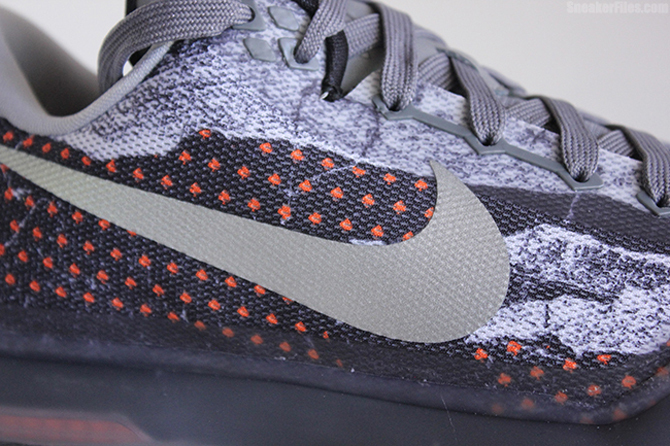 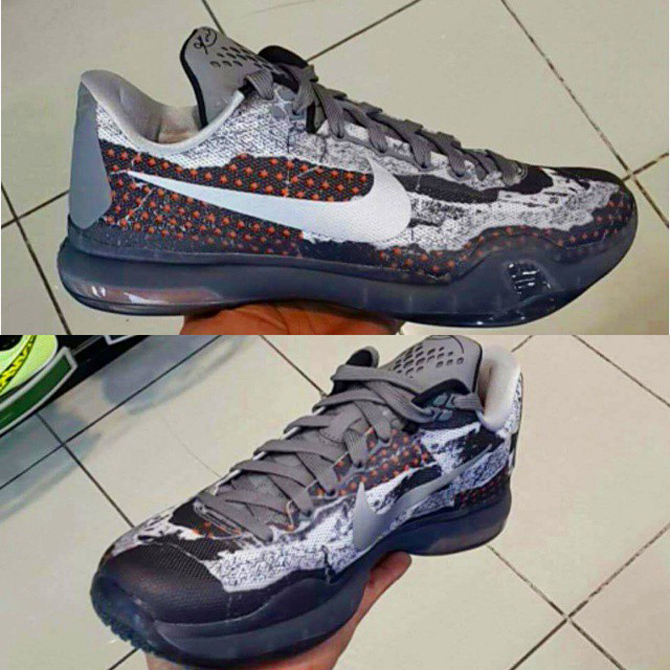 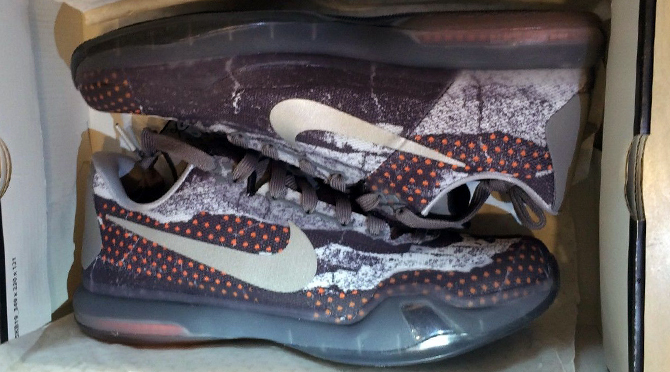 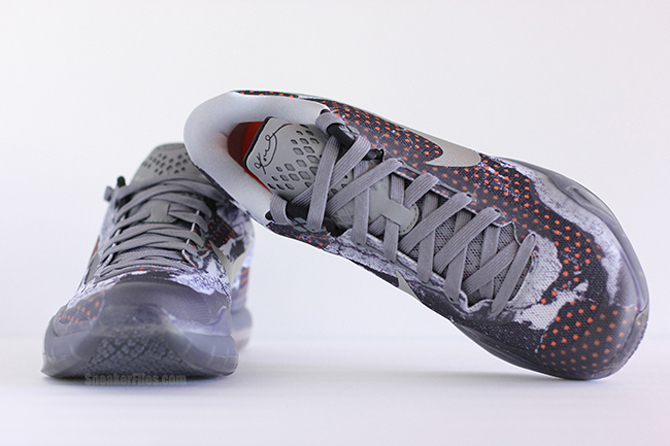 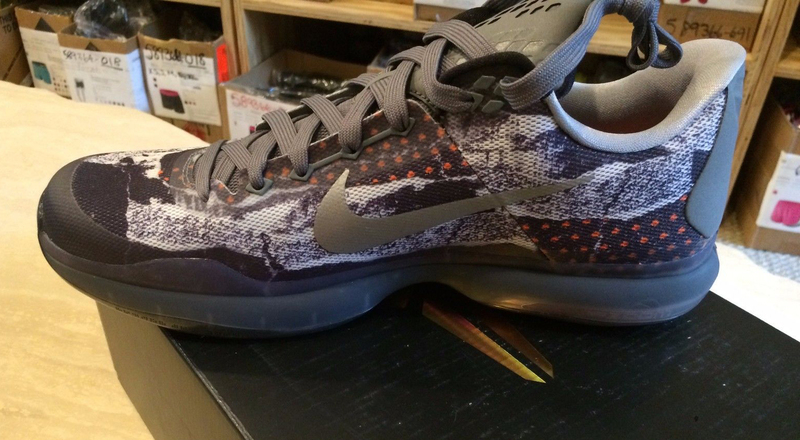 UPDATE 6/30: Detailed images of the "Pain" Kobe 10s from Sneaker Files. 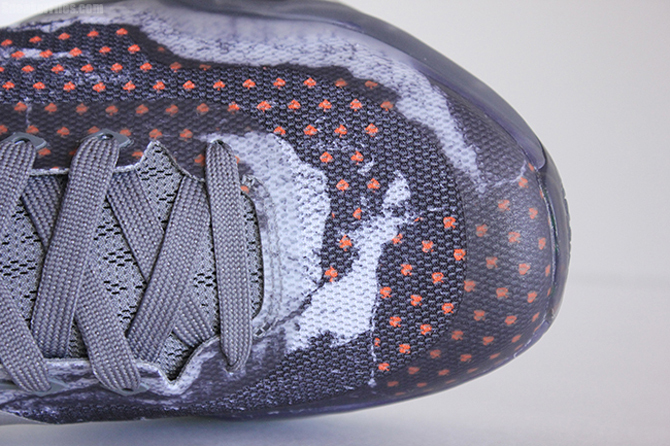 UPDATE 6/23: More images on the Nike Kobe 10 "Pain," which is releasing on July 9.